Family Photography family really is the most important thing in the world. Who would we be without it? For me, it is the most important photograph, for so many reasons. It is the one photograph you can never capture yourself. 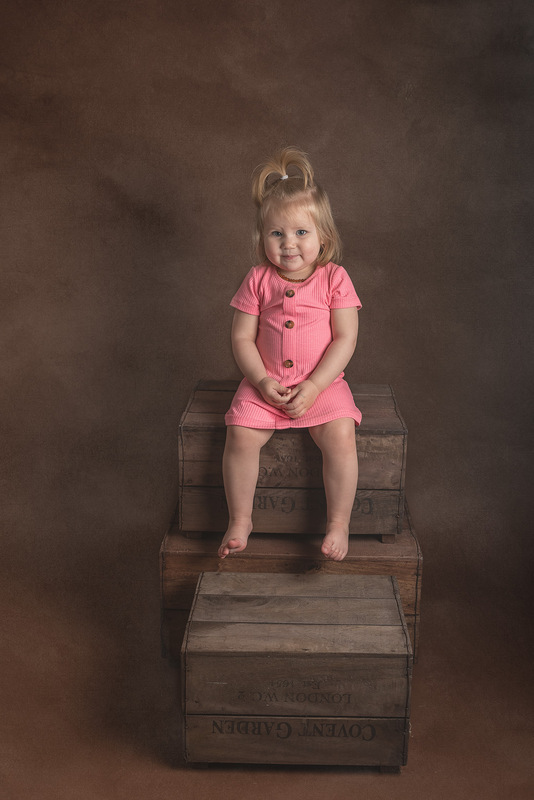 It is the very photo that makes every child feel loved, secure and part on an amazing family and this is what my family photo sessions are all about. 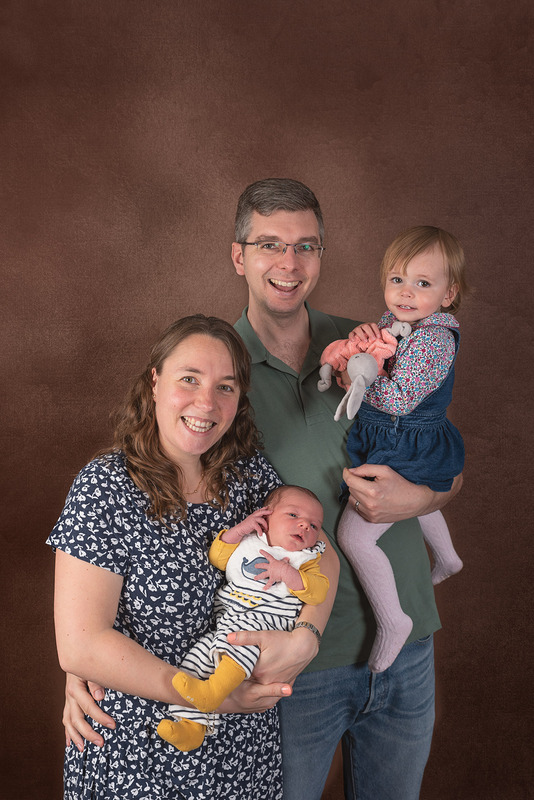 My Family Photography Sessions include up to 5 people for a studio style setup if there are more than 5 people an outdoor session would be the best option here. 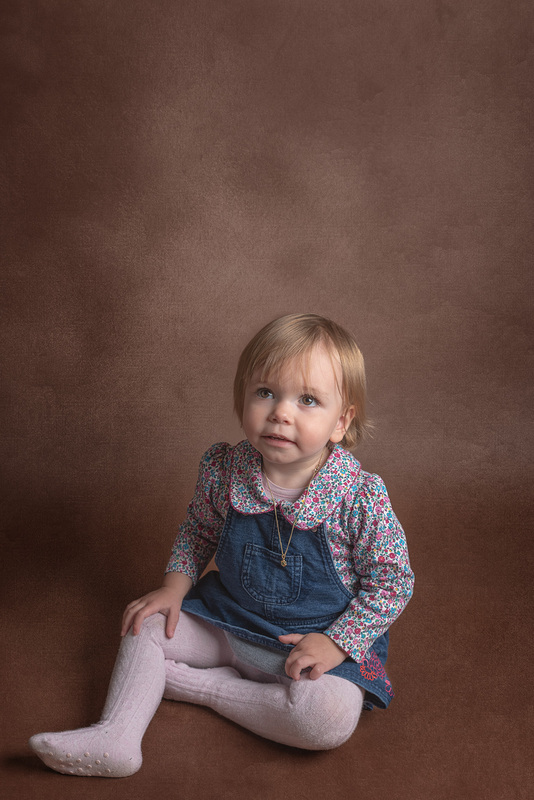 My studio style family sessions generally last for around 1 hour and include the use of different coloured backdrops to give you a variety of different images and styles. Towards the end of the session if you have young children or even babies I will spend a little time capturing images of them alone and in some cases, I will use some props. Family Sessions are also available to buy as Gift Vouchers, for perfect presents for loved ones. 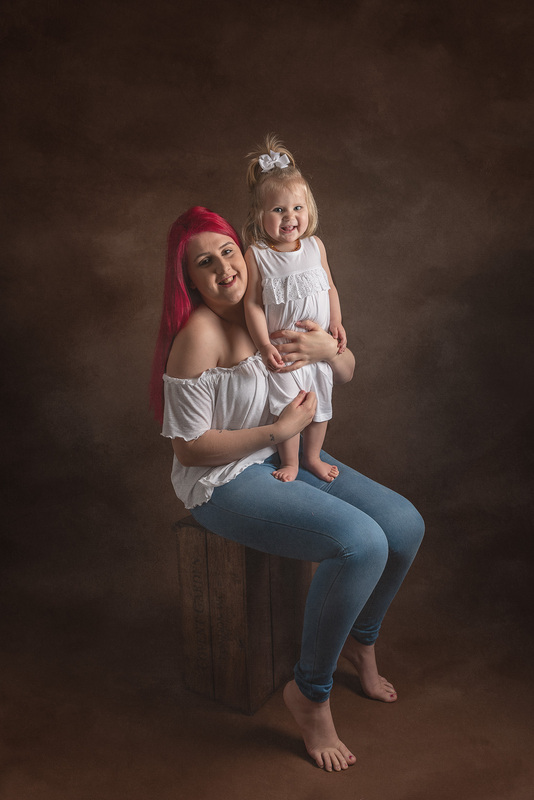 If you would like to check my availability or would like any further information on my Family Portrait Photo Shoot Sessions, please contact me.